Urban Clothing and footwear for sale online. Shake Junt Black Secret Society Tee and more. 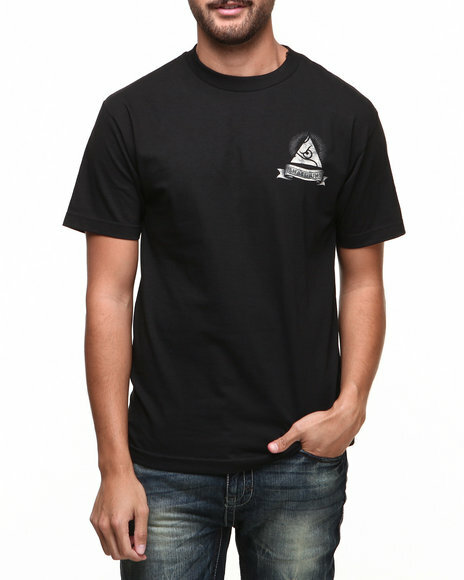 Shake Junt Black Secret Society Tee. Shake Junt Black Two Times Tee. 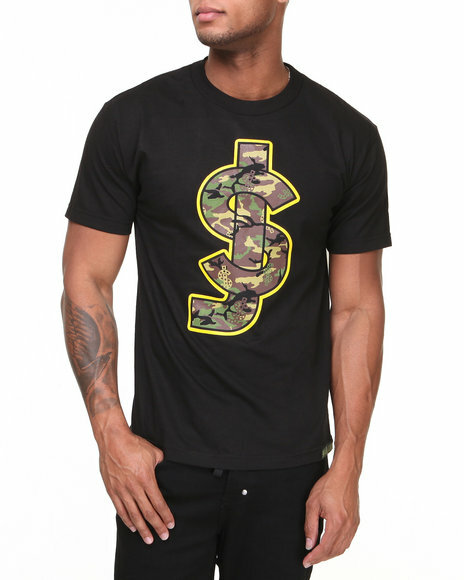 Shake Junt Black,Camo Sj Bold Tee. 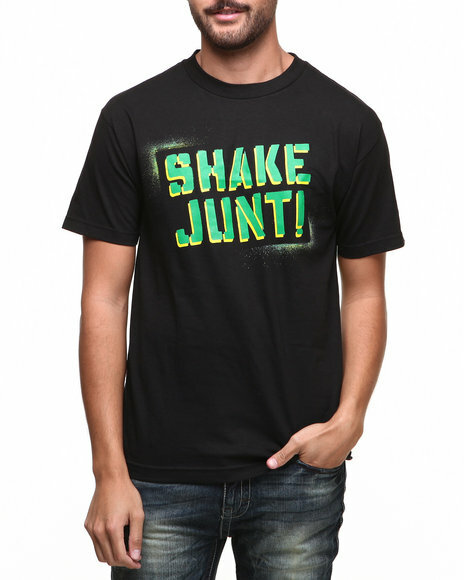 Shake Junt Black,Green Stencil Tee. 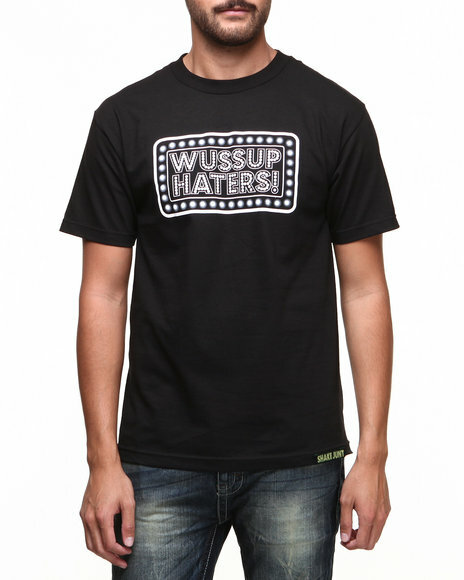 Shake Junt Black,White Wussup Logo Tee. 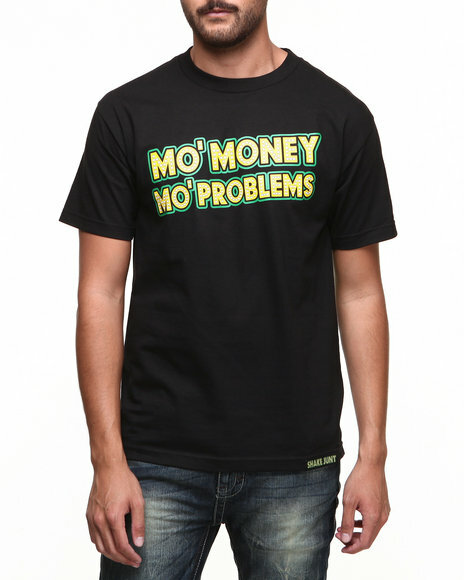 Shake Junt Black,Yellow Mo Money Tee. 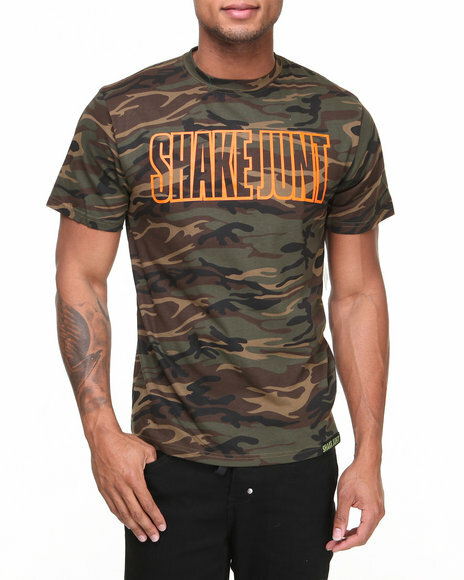 Shake Junt Camo,Orange Mainline Tee. 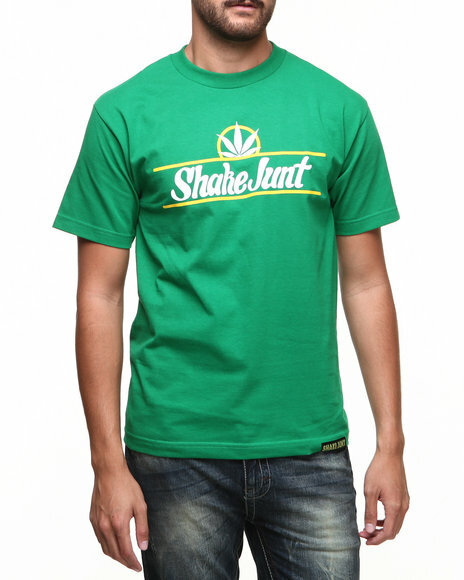 Shake Junt Green,White Pure Bud Tee. 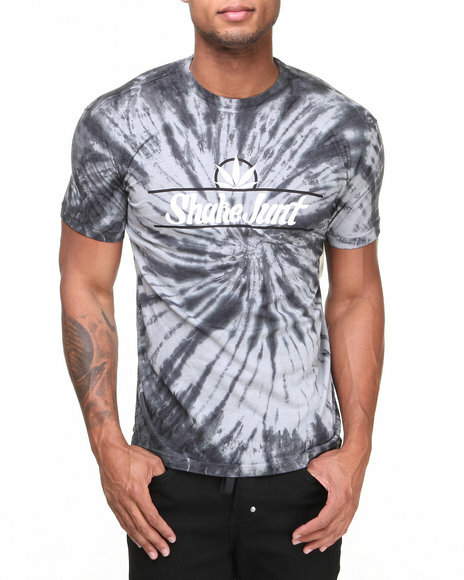 Shake Junt Multi Pure Bud Tie-Dye Tee. 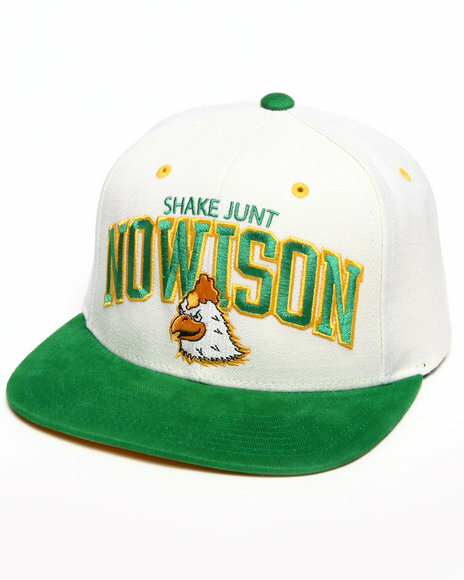 Shake Junt Nowison Snapback Cap Cream. 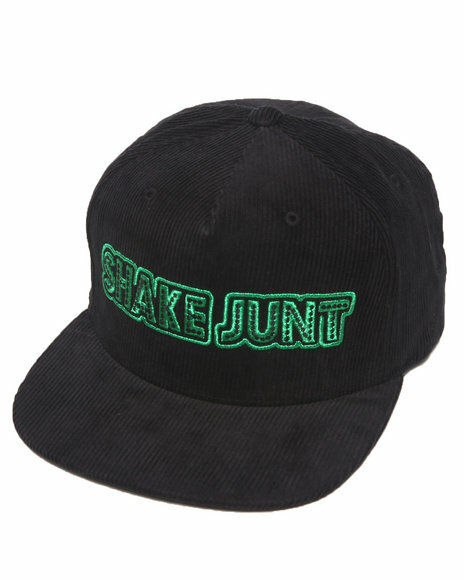 Shake Junt Stretch Logo Snapback Cap Black. 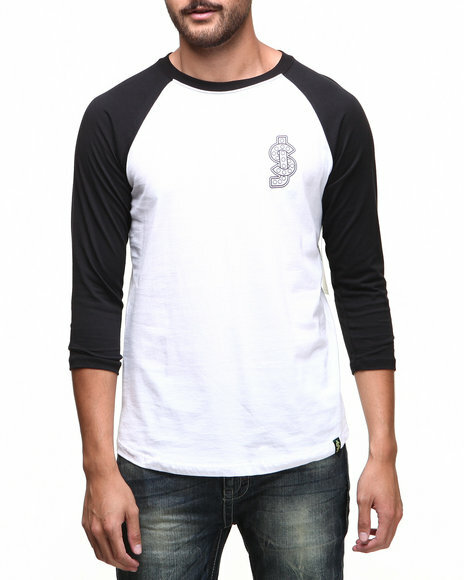 Shake Junt White Sj Classic Baseball Tee. More Shake Junt Styles at Dr Jays Hip Hop Clothing and Footwear for men, women, and kids.